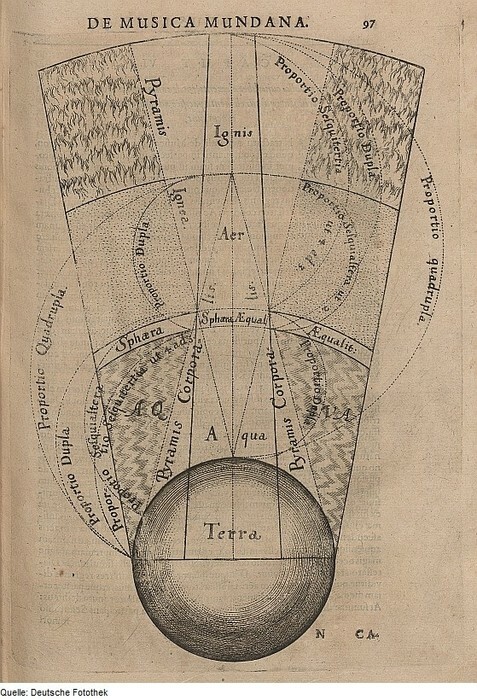 Ancient Greeks believed that the universe consisted of the four classical elements; earth, fire, water, and air. This was discovered by the philosopher Empedocles. Scientists wanted to organize the elements to predict element properties, find related trends, and discover new elements. Antoine Lavoisier made the first periodic table with the 33 known elements at the time. 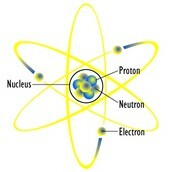 An element is a pure substance that has only a single type of atom. Qroups or families make up the vertical column of the current periodic table, and are made based on similar properties. John Dalton proposed his atomic theory, which included the incorrect assumption that an element has one fixed atomic mass for all atoms of that element. This meant that there would be no isotopes of elements. Johann Wolfgang Dobereiner arranged the known elements by chemical reactivity and physical properties such as appearance. He grouped them using his Law of Triads, where 3 elements were placed in a triad based on a similar property. Elements become abbreviated with symbols from their latin names, suggested by Jöns Jacob Berzelius. John Newlands creates the first periodic table, sorting the known elements by increasing atomic mass in rows of 7. 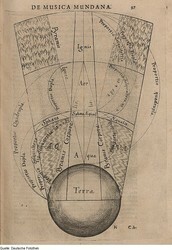 He believed that there were rows of 8 elements, which would be later discovered, calling this the Law of Octaves. These rows are called periods. Teacher and Russian scientist Dmitri Mendeleev organized the 63 known elements at the time by increasing atomic mass, He noticed repeating patterns of physical and chemical elements, called periodicity. When there were elements that seemed to be missing from the pattern, he left empty spaces. Because of this scientists were able to discover these missing elements and predict their properties based on where Mendeleev believed they would fit into his table from his patterns of physical and chemical properties. William Ramsay discovers the inert gases, a.k.a. the Noble Gases. These were predicted to be discovered by Newlands and Mendeleev. Rutherford experiments with the size of atoms, finding periodicity with this property and creating the first model of the atom. An atom is the smallest building block of matter. Henry Moseley studied the number of protons of each element using emission spectra, and sorted the elements by this fixed umber instead of atomic mass. Gilbert Newton Lewis develops the Valence Bond Theory, which states the fact that the number of valence electrons in an element corresponds with the number column it is in. Glen Seaborg discovers plutonium, which is followed by more discoveries of new elements. He organizes them at the bottom of the periodic table as the Lanthanides and Actinides series. Livermorium (Element 116) is discovered by the Joint Institute for Nuclear Research in Dubna, Russia, and the Lawrence Livermore National Laboratory in California. A new isotope of lawrencium is discovered while an atom of Ununseptium (Element 117) is decaying. This is leading to an idea of a stable atom within the more radioactive elements of the periodic table that has some "magic number" of protons and neutrons.